Journeys to the finest high altitude sites! 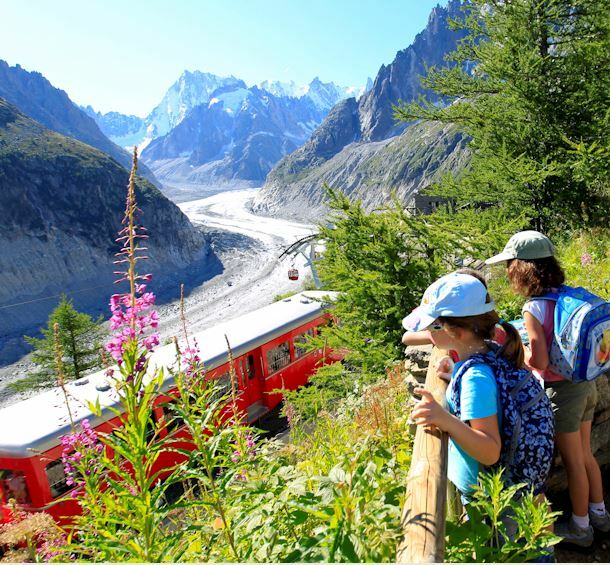 Thanks to the Chamonix Valley ski-lifts, everyone can have access to the mountains. Information on ski-lifts in real time.